Not every country in the world is as rich as India when it comes the spiritual heritage, the history, the leaders, the warriors, the thinkers, the innovators, the philosophers, the culture that we have. Our history is worth the glory and deserves all the popularity it has today. Indian culture is being universally appreciated while we at home, especially the Y2K generation, have turned a deaf ear to it. 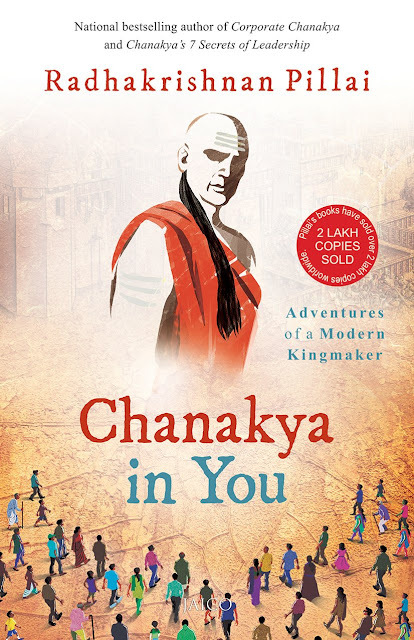 I recently read Chanakya in You a book by Radhakrishnan Pillai, you would have already guessed by the name that the book is about Chanakya but it is less about Chanakya and more about his teachings, the Arthashastra by Chanakya. His studies of Indian scripture and his ability to be a kingmaker. 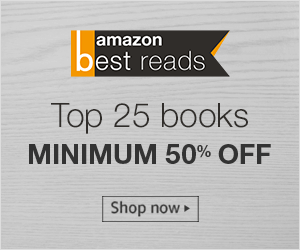 The book takes you through various facets of Arthashastra and how can they be implemented in the modern day irrespective of what work you do, where you do and how you do. The book focuses on the importance of learning a subject through the Guru-Shishya method which has been diminishing over the period of time. It also focuses on the importance of evaluating your present and forecasting your future to create, manage and distribute wealth. The most important part of the book, according to me, was the importance given to the art of thinking to think! The book has a few characters that define the way for the story, but the interesting part is that not a single character has a name and you may feel that the story is about you. Let me confess that when I was reading the book I didn't expect it to be a fictional story, the story seems very real and I must also admit that the book has reignited my desire to learn Sanskrit and read our ancient books and look at life from a different perspective. If you ask me, who would I recommend this book to? Anyone on this planet earth! I share similar views as yours. Gifted this book to 5 students of mine as with simple english and not pro with our own culture, this is like khul jaa simsim to a treasure world.